You mentioned that the Engineered Garments Popover Shirt is Daiki Suzuki’s take on Reyn Spooner. What about it is reminiscent of that brand's aesthetic? I guess it's the Aloha x Ivy League thing. It's got mad pattern, but has preppy construction: button down collar, short button placket, slim fitting. 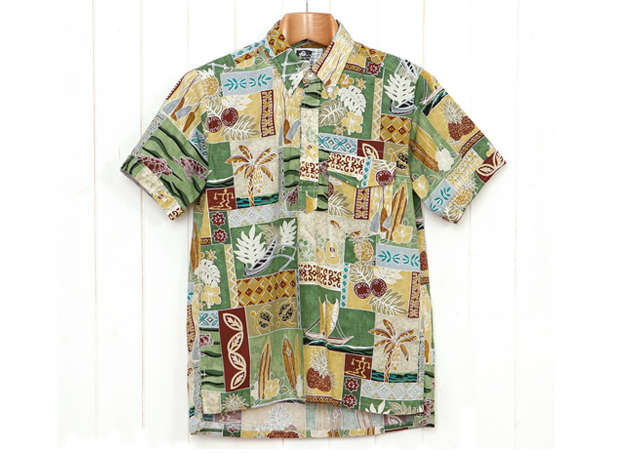 Traditionally Hawaiian shirts were big, baggy things. To my knowledge Reyn Spooner were the first to sharpen them up a bit. Oi Polloi started out as a response to uninspired menswear. What was is it about the state of menswear that stood out as uninspired? Well, the founders Steve Sanderson and Nigel Lawson started the shop on the premise that no one was doing something to their tastes at the time. There was a general lack of choice. The original incarnation of Oi Polloi stocked a fairly eclectic mix: vintage Nike and Adidas trainers, German comfort shoes like Finn Comfort, European and American functional and hunting clothing, Fjällräven and Woolrich. Oi Polloi paired that with a smattering of contemporary stuff from brands like YMC and Folk. 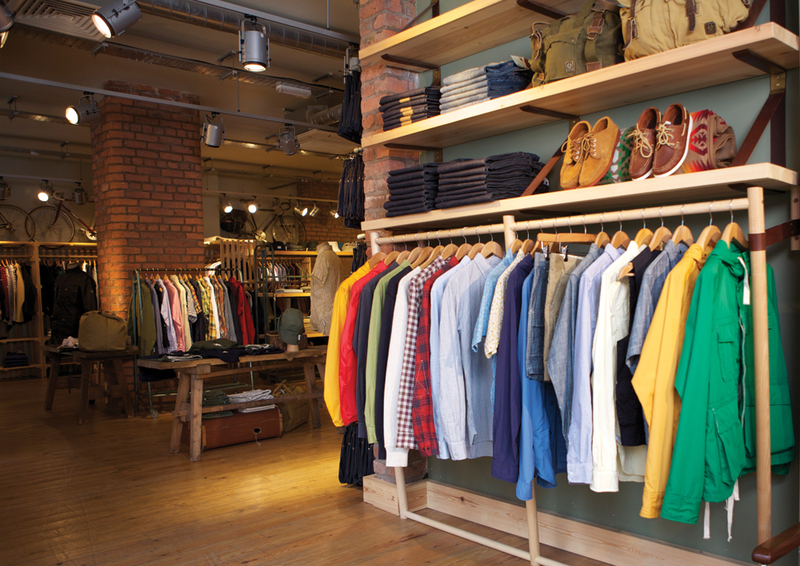 Since Oi Polloi's opening in 2002, have you seen any examples of the store's influence in Manchester? Most of the better dressed lads in town know where we are, yeah! A fair few from further afield too.